“Engakuji Temple” is the most popular spot in Kamakura now. It is a hidden spot in Yamanouchi, which is the countryside of Kamakura. 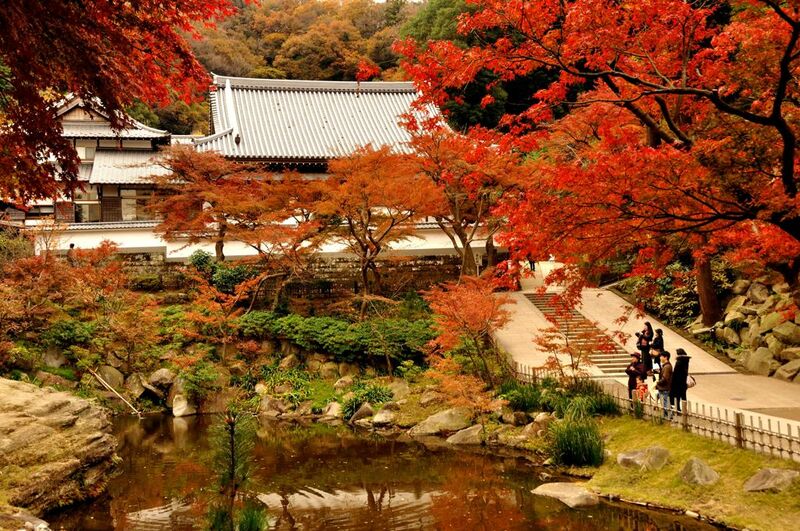 Many people don’t visit the Engakuji Temple, as it is not well known. This temple is the Kamakura Engakuji school, a historical temple built by Zuyuan WUXUE (Sogen MUGAKU in Japanese) and Tokimune HOJO. It is worshiped as the second rank of Kamakura Gozan (Five) Temples. This is the Grand Head Temple of Rinzai Sect, and the main hall has a large Buddha statue. The grounds are wide, and walking is quite difficult. It is just after leaving the Kita Kamakura station. This temple was built by Tokimune HOJO et al. In order to cover the war dead who died during the attacks of Mongolia in the thirteenth century. It has been cherished as a temple representing Kamakura for a long time since the invasion war of 1282. Autumn leaves are beautiful in autumn, and in spring you can see white cherry blossoms like snow. Many tourists come to see the beautiful view from the train window. Engakuji Temple is full of historical sights. As soon as you leave Kita Kamakura station, you will find the large wooden “Sanmon Gate”. If you go further there is “Shariden Hall” where you can see Buddha statue, then you can see “Hokan-Shaka-Nyorai-zo statue” which is a Buddha temple with Buddha. Engakuji Temple is also famous as a spot of cherry blossoms. The arches and cherry blossoms are beautifully blooming in the Sanmon gate and the karamon Gate, making it a good shooting spot. Also, because the grounds are surrounded by mountains, you can see cherry blossoms everywhere in the mountains. In addition, there are many points where autumn leaves are beautiful in autumn. 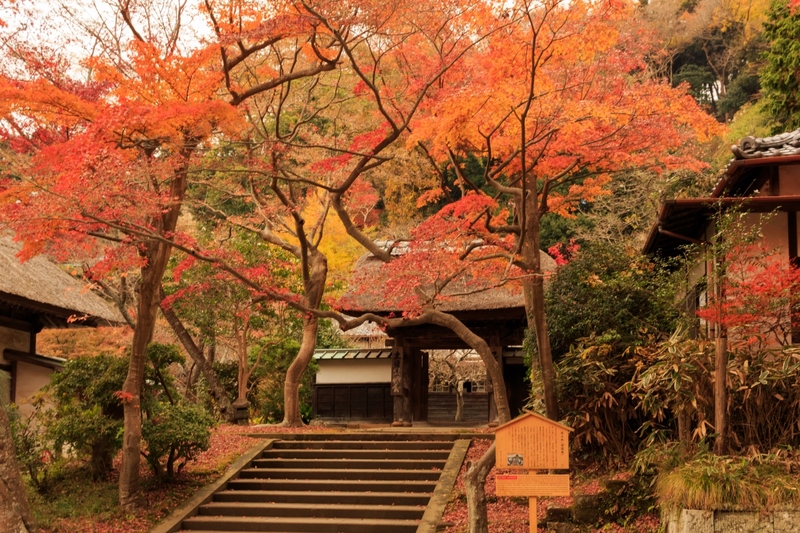 There are beautiful places of colored leaves also around the Sanmon Gate of Engakuji Temple. You can see autumn leaves on the left and right through the gate, and ginkgo falls on the ground. A lot of autumn leaves are blooming by the way to Main Hall and Shariden Hall. 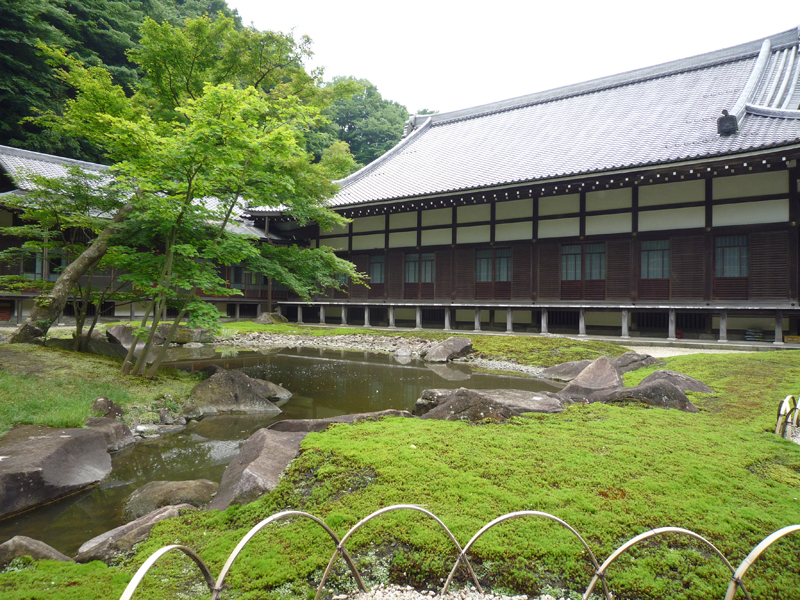 In addition, Engakuji Temple allows you to sit in zen meditation free of charge. You can experience the practice of Zazen without the need for a reservation from 6 am every morning. 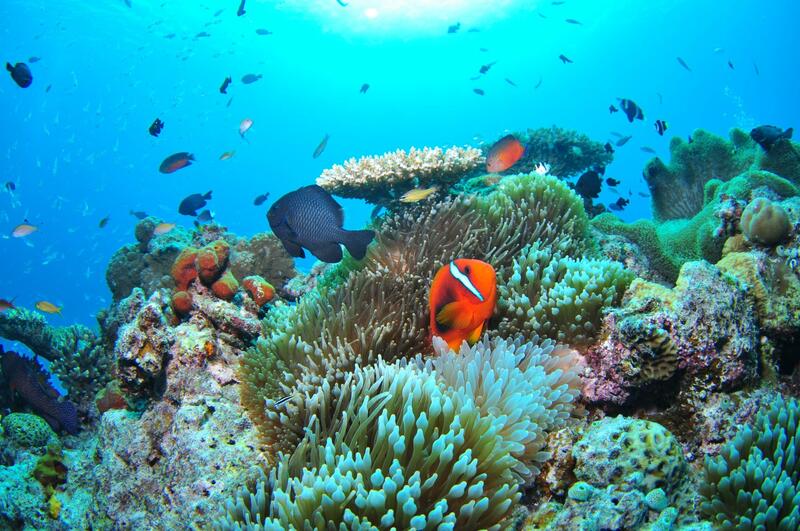 It is a delightful service for tourists because everyone can join if they follow the simple rules. Engakuji Temple is a popular tourist attraction in Kitakamakura. Together with Kenchoji Temple, it is the temple representing Zen sect in Kamakura, and has long been popular with locals. Especially, Engakuji Temple Shari-den (reliquary hall), which is also designated as a national treasure, is popular, and a lot of people are visiting during special worship. 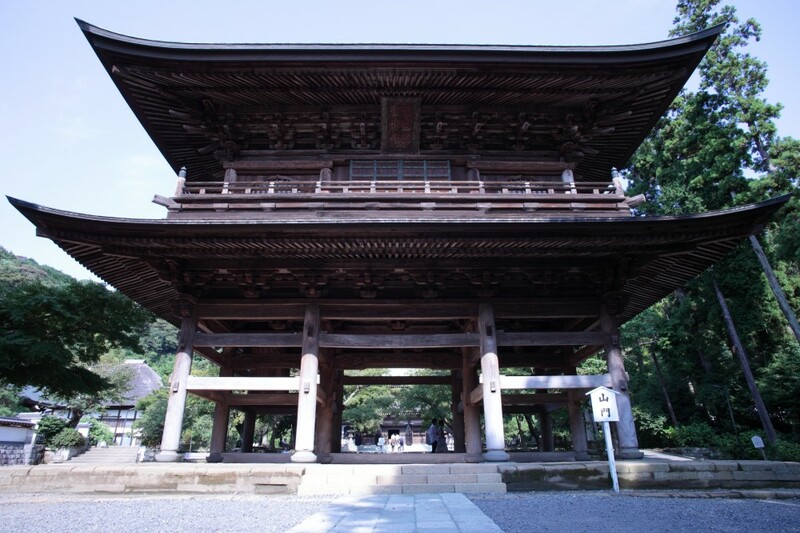 Engakuji Temple was built in 1282 by Hojo Tokimune who was the authority of the time. 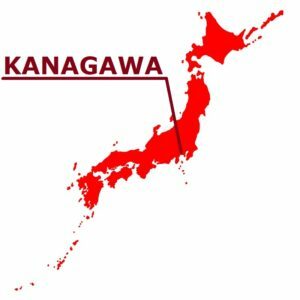 At that time, the Kamakura shogunate had an attack by the mongolian army, and many people killed on both sides. 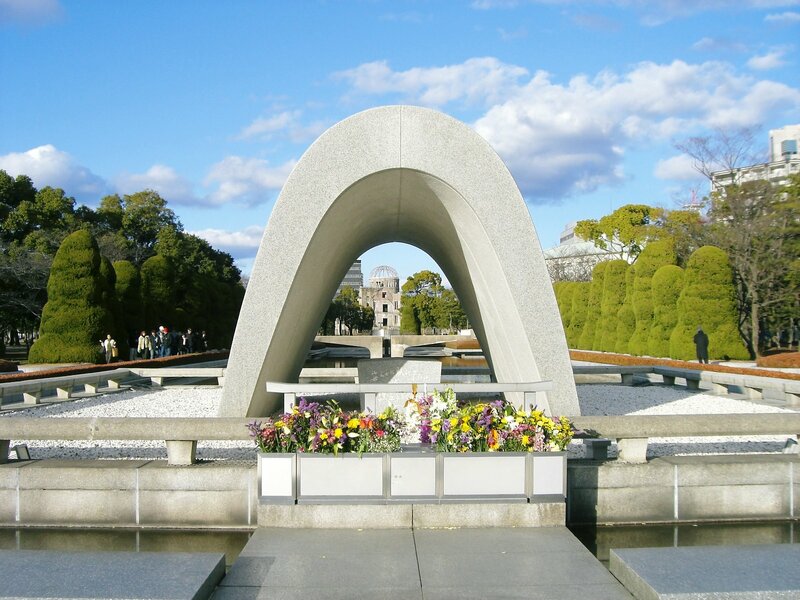 Engakuji Temple was founded to mourn such a large number of dead. Of course, not only the sacrificed Japanese samurai but also the enemy Mongolians were buried in isolation. From the Muromachi period to the Edo era, the Engakuji Temple has been suffering from fire several times. In the late Edo period the buddhist monastery and the mountain gate were rebuilt and made the foundation of the present Engakuji Temple. 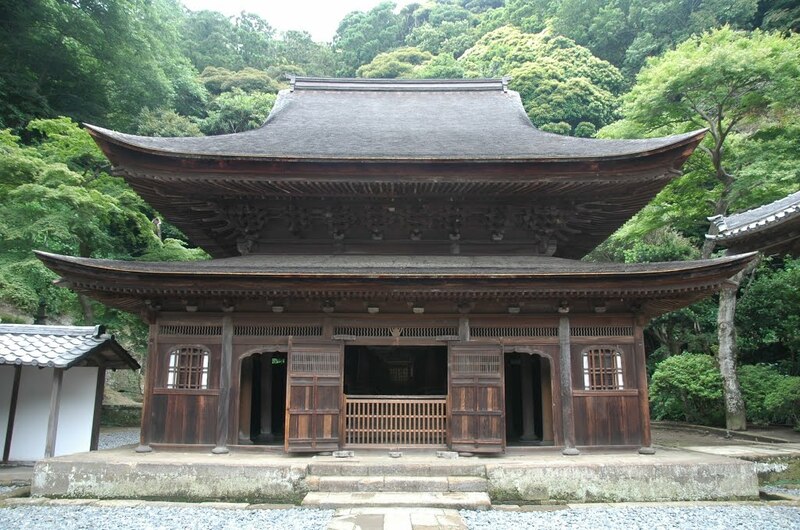 It is the central presence of Kamakura Zen Buddhist culture and the shrine and bells of irimoya-zukuri (a hip-and-gable roof construction, or a building with this roof construction) are designated as National Treasures. The mountain gate of Engakuji Temple was also written in the “Gate” of Soseki Natsume (one of the best writers in Japan). On the tower there are the eleven faces Kannon, statues of Bhaisajyaguru’s the twelve divine generals and Statues of the 16 Rakans. “Kojirin” is the specialized dojo for layman aiming at Zen. Currently it is used as a venue for the Zen meeting. It was a kendo place of Yagyu school from the first, and donated in 1928 and it was transferred to the present place. Shari-den is Shodo (meditation hall) of Engakuji Temple Tacchu Shozokuin, the only national treasure building in Kamakura. It is called Shari-den because it is paying Buddha’s teeth (Busshari : remains of Shakamuni-butsu). 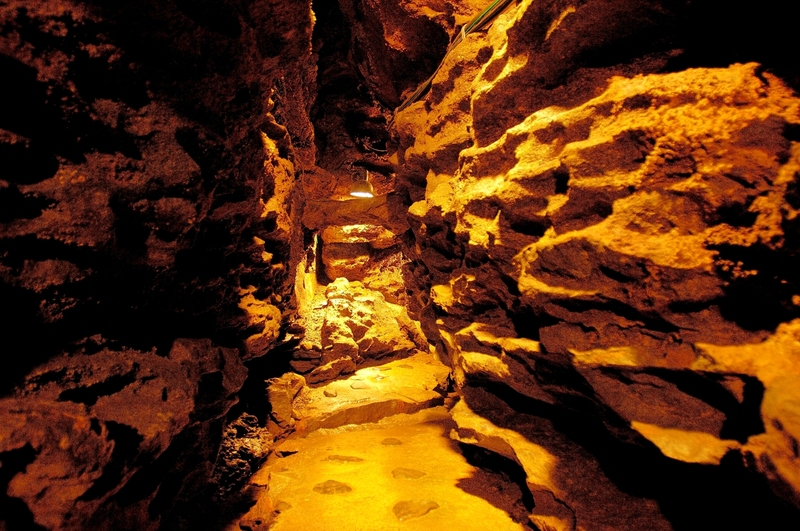 The original Shari-den was destroyed by the fire in 1563, and the existing Shari-den was relocated from the Taiheiji Temple by Ujiyasu HOJO in 1573.